I do and I will understand. 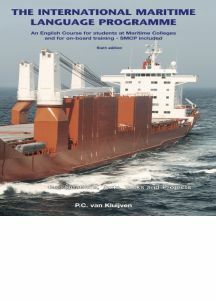 The International Maritime Language Programme (IMLP), containing a monolingual textbook of 416 pages with diversified texts, tasks and projects, a DVD containing many lectures and tests at different levels, and the entire SMCP, all splendidly ‘foreworded’ by Prof. Dr. Peter Trenkner, Chairman IMLA Sub-Committee on Maritime English (for which I thank him cordially). The IMLP has been designed for students at any level at Maritime Colleges and for on-board-training / distant-learning programmes and covers every aspect of the seafaring world, reflecting an up-to-date content based communicative methodology of language teaching and learning. The programme consists of 8 Units on Maritime English as used in VHF-Communication, General Ship’s Knowledge, Engineering, Navigation, Safety, Documents, Correspondence and Practical Grammar. Of course the emphasis in the entire IMLP lies on VHF-Communication and the application and use of the Standard Marine Communication Phrases. Tests with seafarers and students at different levels have proven that the programme is well suited to acquire the communication requirements as laid down in the relevant sections of the IMO International Convention on Standards of Training, Certification and Watchkeeping for Seafarers (STCW). Besides: the entire programme offers not only a means to acquire the necessary communicative proficiencies; it also offers the opportunity for both lecturer and student to learn about the many specific nautical topics in a way that by many has been described as 'great fun!'. 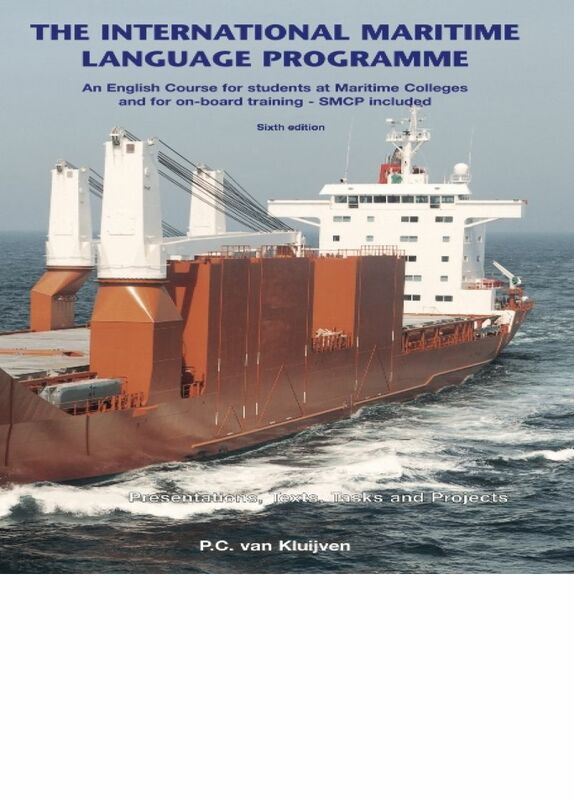 Freight costs depends on number of copies and delivering address.